By March, I told my manager I wanted a one week leave of absence. I just needed vacation to rethink things in my life, even if I had to fly solo on this vacation. I left to South Beach and felt liberated. My best friends came on the third day of my stay. 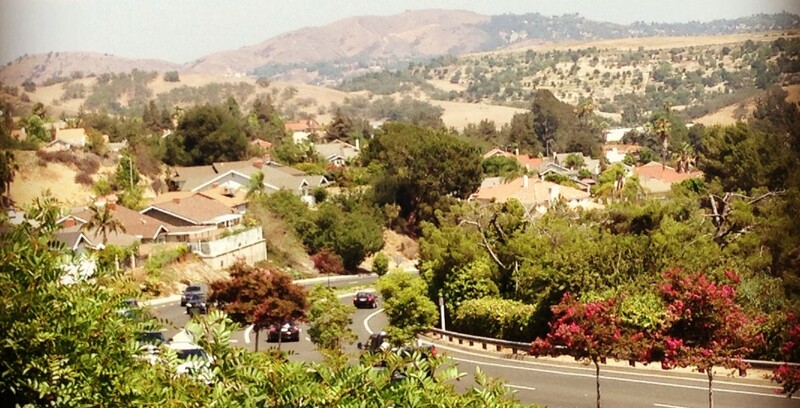 Upon my return, things were falling back into place in my life – or so I thought. Work became an unhappy place for me again and I was involved in a relationship that constantly made me feel unwanted and unworthy. I don’t know where in the world the third point came from, but it just came to me that day. Then I recalled talking to my friend Sara months back about how she read this self-help book that really made changes in her life. To be honest, I was really resistant to reading any self-help book. How can a book change my life? I have read, watched, and listened to many inspirational stories but they only really hold onto me for that time that I have acknowledged it. Beyond that, I’m back to where I am. The difference between hearing others talk about their inspirational stories versus a self help book like Louise L. Hay’s “You Can Heal Your Life”, is that she’s talking to you to change. And the power to change is and has always been within you. When I first read the book, I was really resistant to her theories and ideologies. And soon enough, about a few chapters in, Hay responds to me as if she is talking to me saying that resistance is the first step to acknowledging the fact that you are “willing to change”. So, I practiced like she said in her book and looked into the mirror and said to myself “I am willing to change”. You may be thinking – that’s so easy – anyone can do that. But really, it was so hard for me. I came into this thinking everything around me needed to change – not me. Why am I the problem? Instinctively, I have always responded to the above as to how I’m going to fix these negative things in my life. But according to Hay, “fighting the negative is a total waste of time if you really want to make changes in your life. The more you dwell on what you don’t want, the more of it you create”. And that was the turning point in everything I ever thought of myself in the past. I always fought against the negative, but I never ran and embraced with the positive things in life. These are just small snippets of what I really practice each day. But since I’ve started, I’ve been seeing little changes in my life slowly progress to things I didn’t imagine that could happen to me [good things]. As much as I used to say it’s all coincidence, it’s really not. I’m taking the time to finally recognize my self-worth and my self-approval in this world. I can sense that great things will come into my life eventually and I plan to share that with you all as they come. 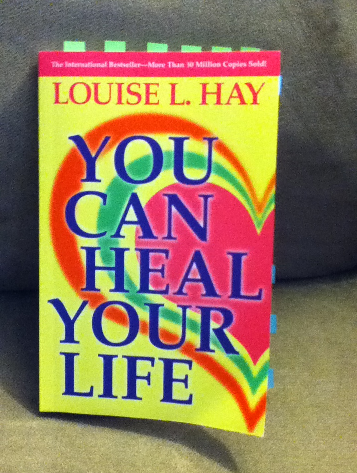 I can’t thank enough Sara for recommending this book to me and Louise L. Hay for giving me a new outlook on life.